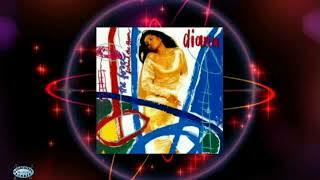 "Change of Heart" (2006) on the album The Force Behind The Power(1991). 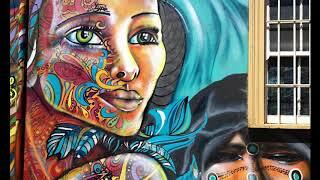 Sáng tác bởi BRITTEN, TERRY/LYLE, GRAHAM HAMILTON. 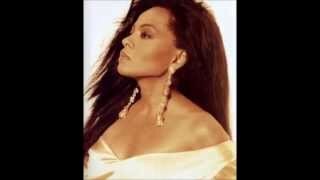 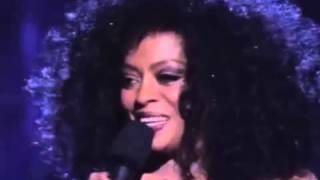 Diana Ross- Change Of Heart- Tokyo- 1992. 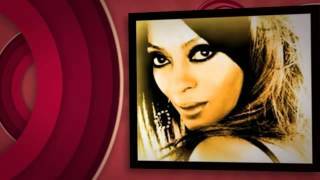 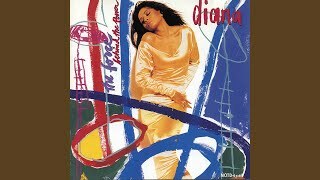 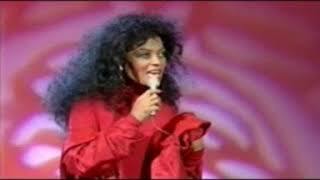 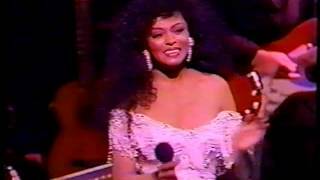 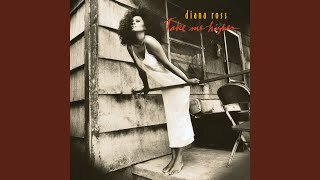 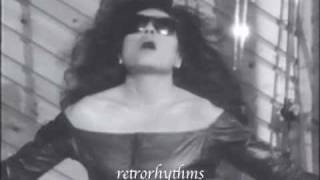 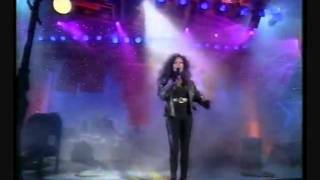 Diana Ross In Italy - Heart Don't Change My Mind- 1993 . 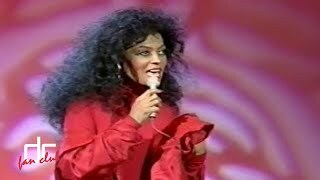 Did Diana Ross Sing "Heart Don't Change My Mind" About MJ? 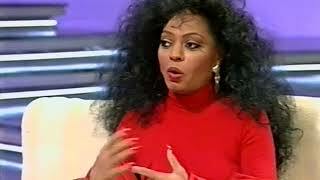 Why not come right out and say it? 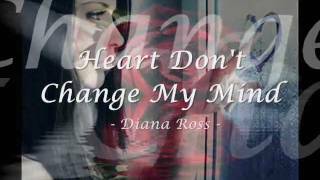 Albums has song "Change of Heart"